Samantha Kupinski is a junior at GCHS. She is a varsity member of the GCHS Speech and Debate team. 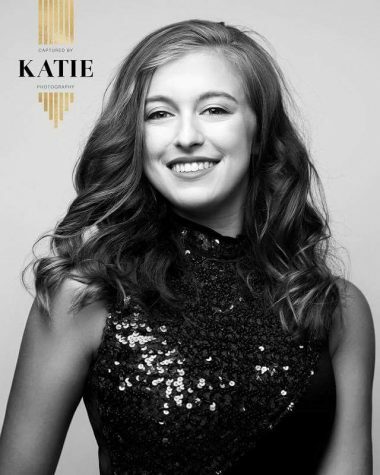 She is also a captain of the GCHS Dance Team. Sammi spends most of her time at speech,dance practice, or practicing spanish. She is very passionate about art, and has been in the art show at the school the past three years. Another pastime she enjoys is modelling for Halo and Wings Photography. Sammi was also a volunteer at the 2018 Pawty in the Park for the Humane Society. She enjoys writing and can't wait to see what this year holds!